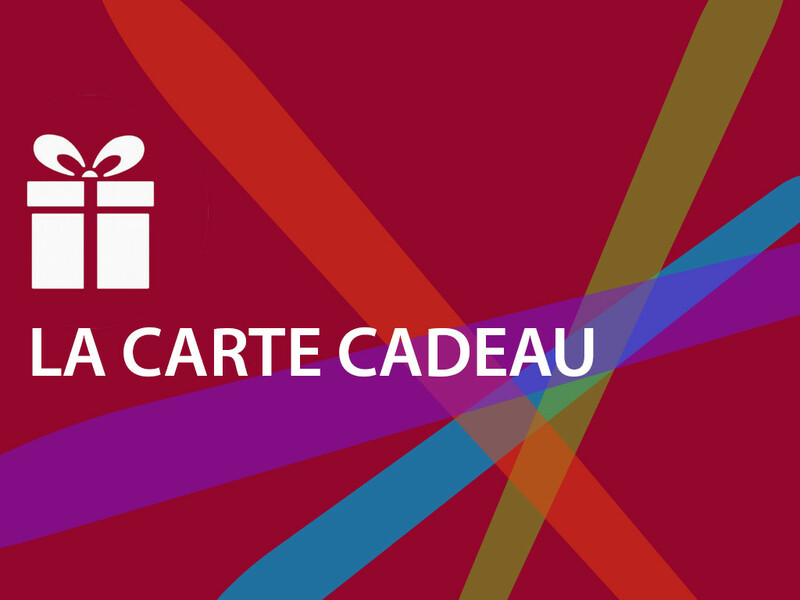 To offer a gift card* is to offer a thousand gift possibilities. Choose the amount and add a personal message to it. The recipient receives it by e-mail, which includes a personalized note from you and a promo code to add to his cart during his next purchase. 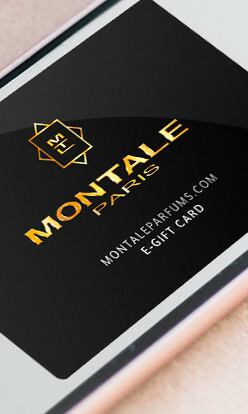 * This gift card can be used as payment for purchases on www.montaleparfums.com only. It cannot be used in Montale stores. Montale gift cards do not have an expiration date or service charge.